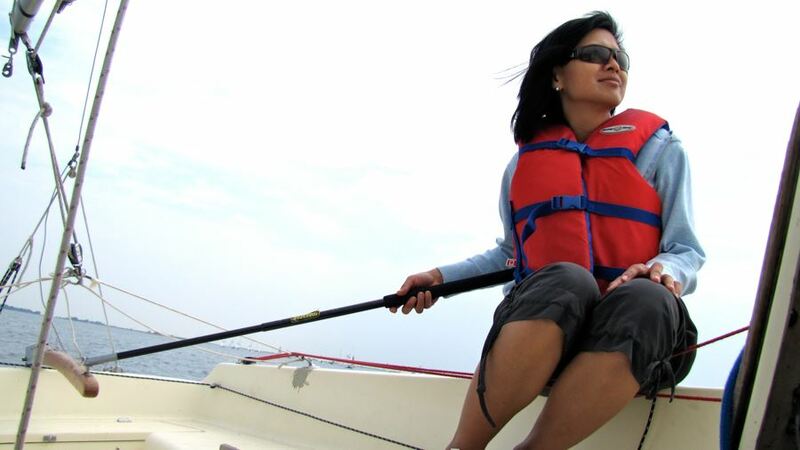 Sailing is a great activity for anyone who enjoys water sports or outdoor recreation. As both a recreational pastime and an exhilarating sport, sailing offers something for everyone... regardless of age, gender or physical ability. Glenmore Sailing Club membership not required to take lessons with us (members get discounts on lessons and can use the Club's Co-op Boats). 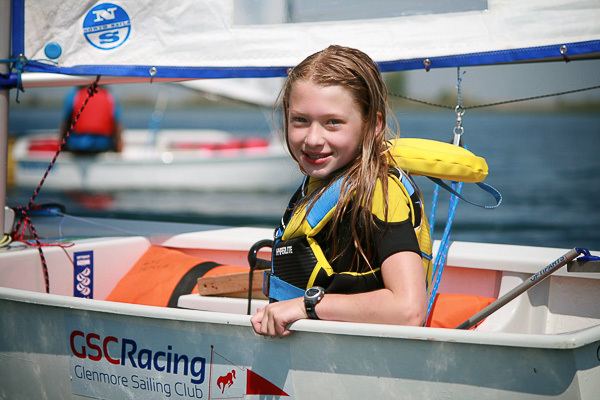 Participants learn through both on-land instruction and on-boat time in a keelboat with a Sail Canada accredited instructor with, in some cases, decades of sailing experience. They distill their knowledge down to the essential elements you need to know to have a memorable learning experience and set you up for success if you want to continue sailing. This course is required for those wanting to fly a spinnaker on the Club's keelboats. It is always possible to sail a keelboat without using a spinnaker and simply sail downwind "wing on wing"
Also good as a refresher if you sailed or took lessons a while ago and want to get back into sailing. 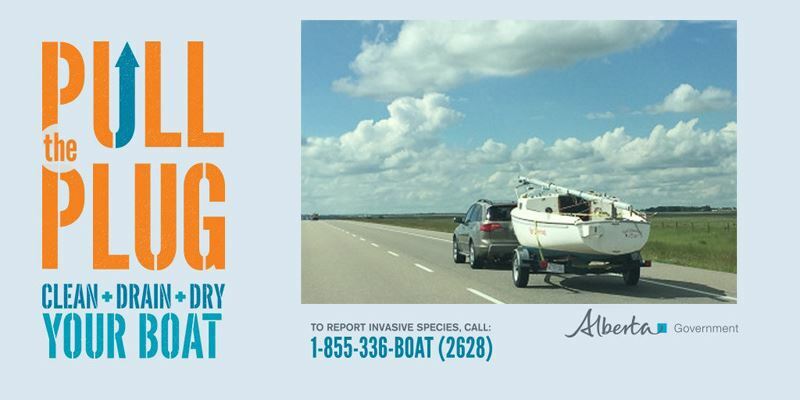 Participants develop the sailing skills required to charter sailboats (Note: most all sailboat charter companies require a PCOC, Coastal Navigation course completion, VHF radio certification and sailing experience). Adult Keelboat lessons are taught in the SanJuan 21 keelboat. The local fleet of SanJuan 21s is the largest and most active in North America. 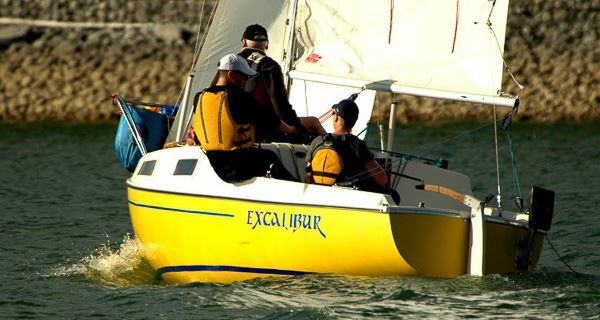 Sign up for the Club's free Crew List, build your sailing experience and go sailing with experienced sailors.